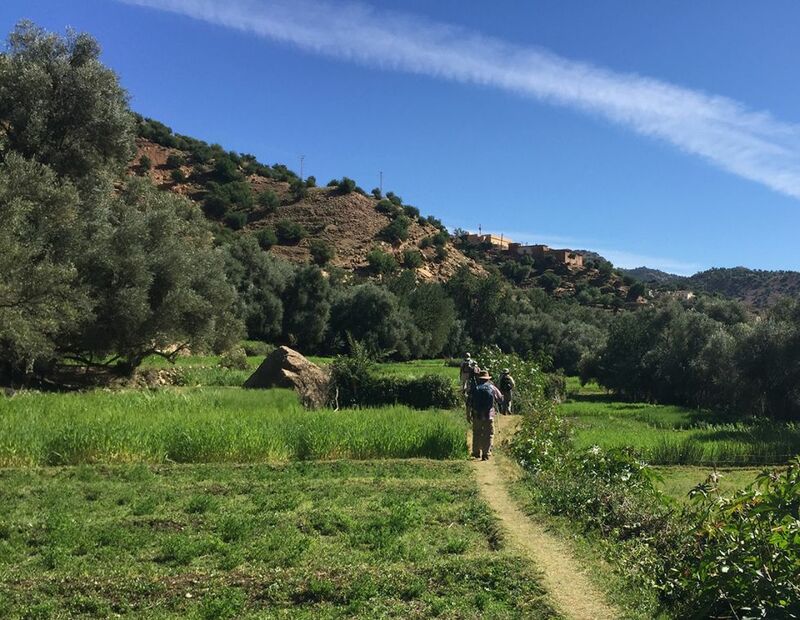 Spring comes early to southern Morocco and late February is ideal for walking, with warm sun and cool air temperatures, blossom on the terraces of almond trees and snow still gleaming on the peaks of the Atlas Mountains. 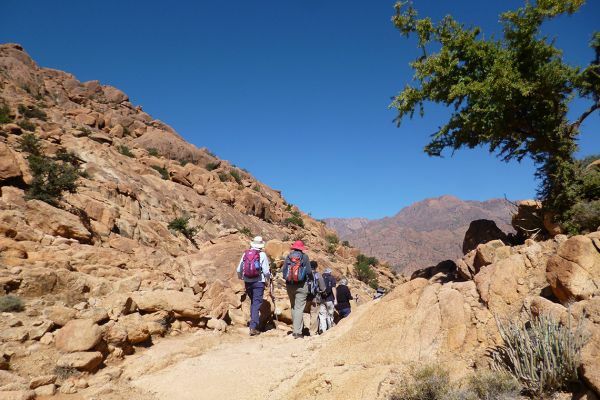 Daily walks take us through groves of olive and argan trees, into oasis gardens and palm-filled gorges, and up and over low passes with extensive mountain views. 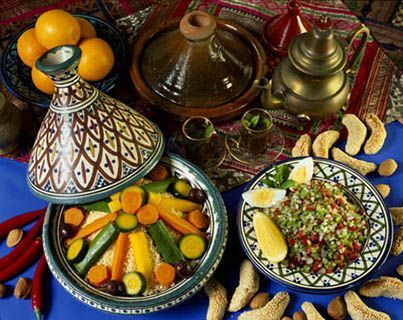 We explore the walled towns of Tiznit, Taroudant and Essaouira and enjoy delicious tagines accompanied by good Moroccan wines. 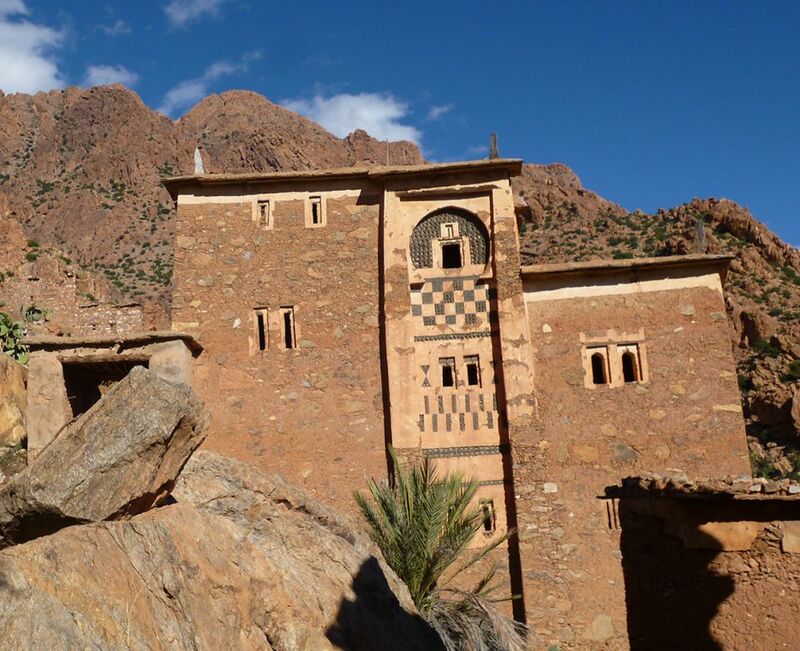 We begin our visit with a stay in a remarkable hotel converted from a French Foreign Legion Fort on the Morocco-Spanish Sahara border and finish in style, exploring Marrakech from a four-star boutique riad in the historic medina. 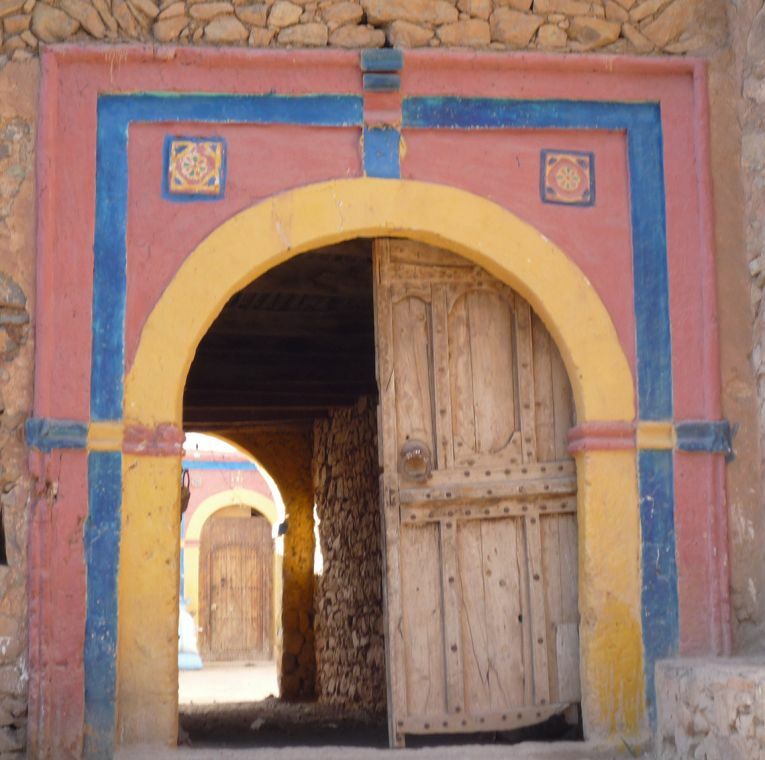 After arriving in the late morning at Agadir airport, we head for our first Moroccan lunch to the town of Tiznit, surrounded by crenelated pink-ochre walls and famous for its silverwork. 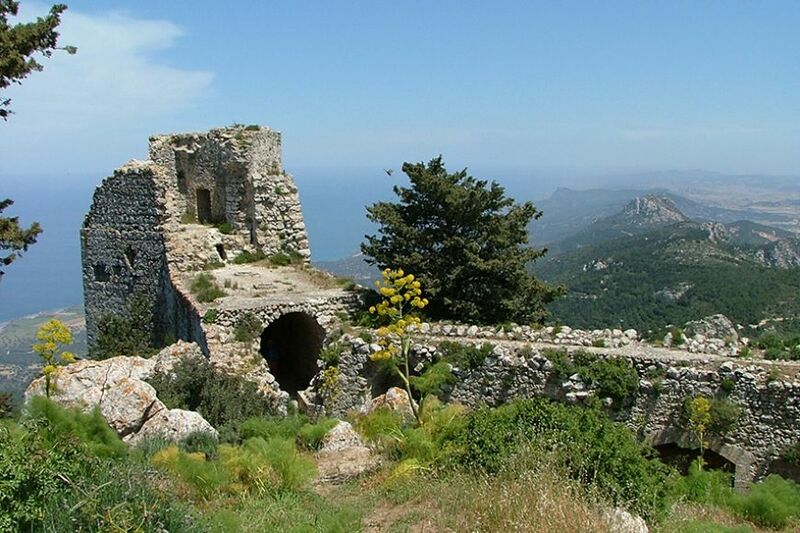 Later, we continue to the coast and our hotel for 3 nights, a beautifully converted French Foreign Legion Fort in a dramatic hilltop setting, with a pool and an excellent restaurant. Once settled in, we can stroll from our hotel up to the old Moroccan fort and look at plants and the views along the coast. We walk from our hotel on a country track with our destination a traditional village 9 km away. 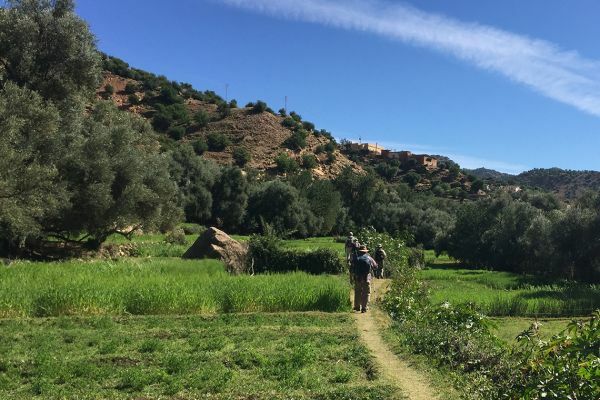 From our guide, we learn about life in the village, before we have a lunch of typical Moroccan cooked salads and couscous. 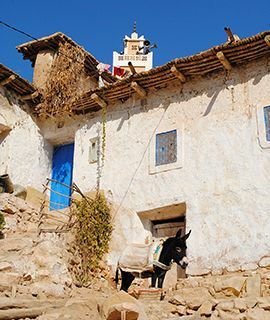 The experience of traditional Berber hospitality surrounded by a large family is truly unforgettable. In the afternoon, there is the option of returning on foot or by vehicle, with time to see and buy some fine ceramics from Fez in Mirleft. 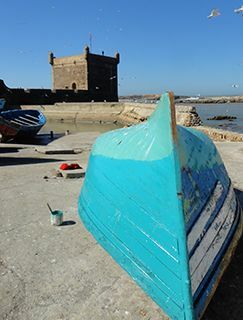 Following the coastal road south for 30 km, we visit Sidi Ifni, the former frontier post of the Spanish Sahara, with its collection of faded Art Deco buildings, then walk by the pounding surf on the huge sandy beach at Legzira (tide dependent) and enjoy freshly grilled fish and a chilled rosé for lunch. The remainder of the afternoon is free for relaxing by the pool with a good book. 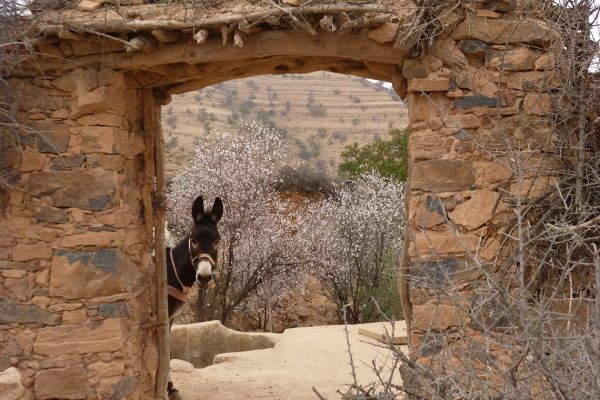 We drive up from the Atlantic coast into the Anti-Atlas Mountains with their terraces of almond trees in blossom, towering cliffs and deep valleys. 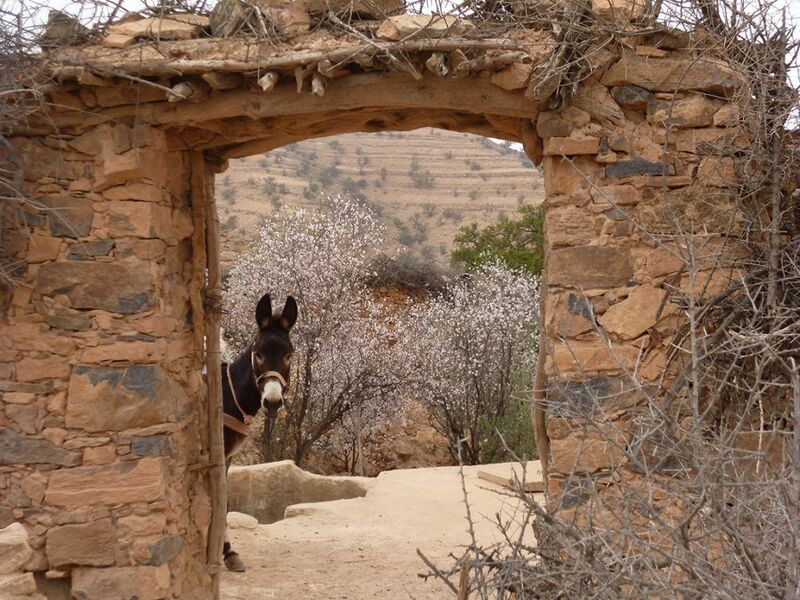 In the Ameln valley, we walk on narrow paths through the spring-fed gardens of villages sheltering at the foot of the 1,000 m cliff of Jebel Lekst, seeing figs, olives, palm-trees, carob trees and almonds, the colourful Moussier’s redstart and numerous working donkeys en route to our Kasbah-style hotel. 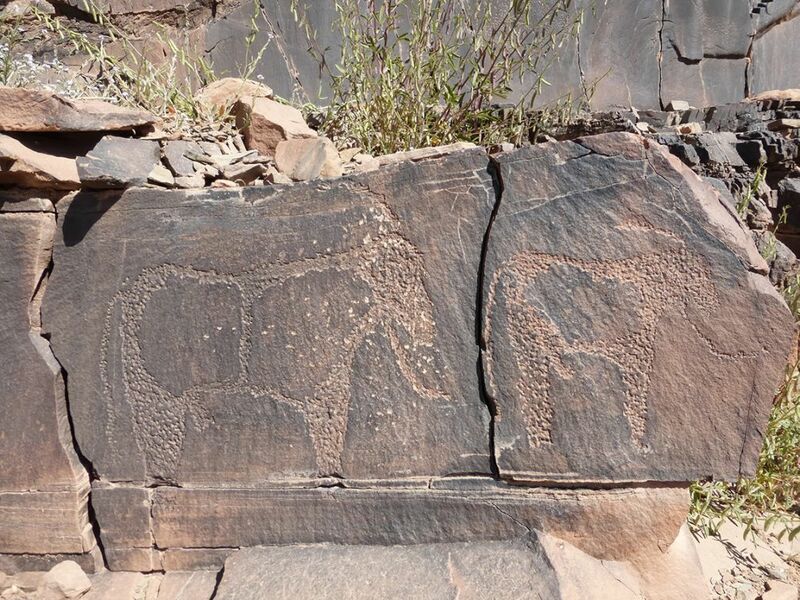 Transferring to 4WDs for the day, we drive to the village of Agard-Oudad to walk through a valley with bizarre painted rocks (by Belgian artist Jean Veran) and early spring wildflowers, then continue south into a remote gorge and climb up to see prehistoric rock carvings – trumpeter finches and black wheatears also occur in this arid habitat. 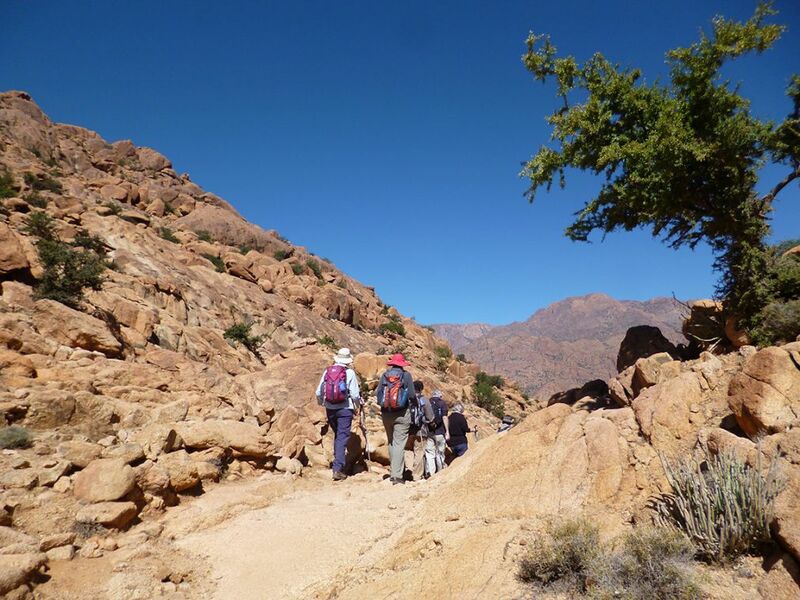 We visit the souq in Tafraoute (Berber woollen carpets and cloaks, silver jewellery and spices) then walk gently up over a low col with marvellous views of the Anti-Atlas and down to our hotel for lunch. 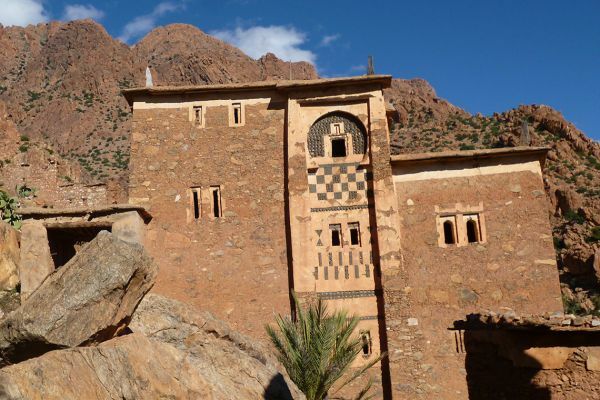 A scenic drive takes us over several high passes in the Anti-Atlas to the Sous valley where our elegant four-star hotel is built in Arab-Berber style and set in 4 acres of gardens with a heated outdoor jacuzzi. 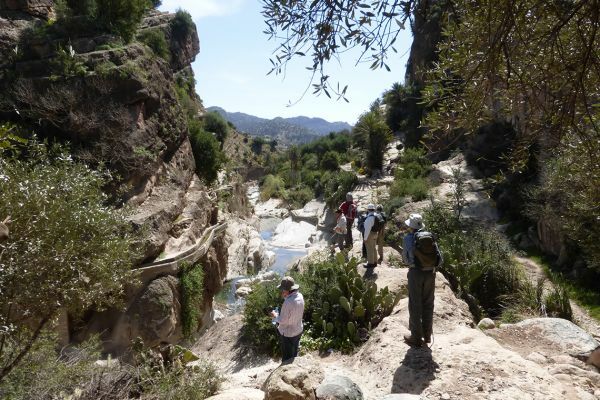 Today we explore the Sous valley, known for its argan tree-climbing goats and numerous birds of prey (including black-shouldered kite), stroll in search of wild tortoises, visit a traditional Berber village and a women’s co-operative, and picnic in an oasis on the northern edge of the Anti-Atlas Mountains. We have dinner in the heart of the mediaeval walled town of Taroudant, in a small riad known for its authentic cuisine. 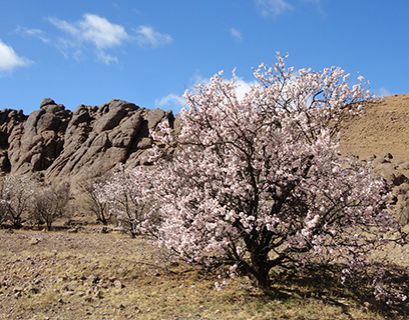 We drive north for one hour to walk in the scenic Mentaga valley, with fine views of the snow-capped Jebel Aoulime (3,555 m) in the High Atlas. 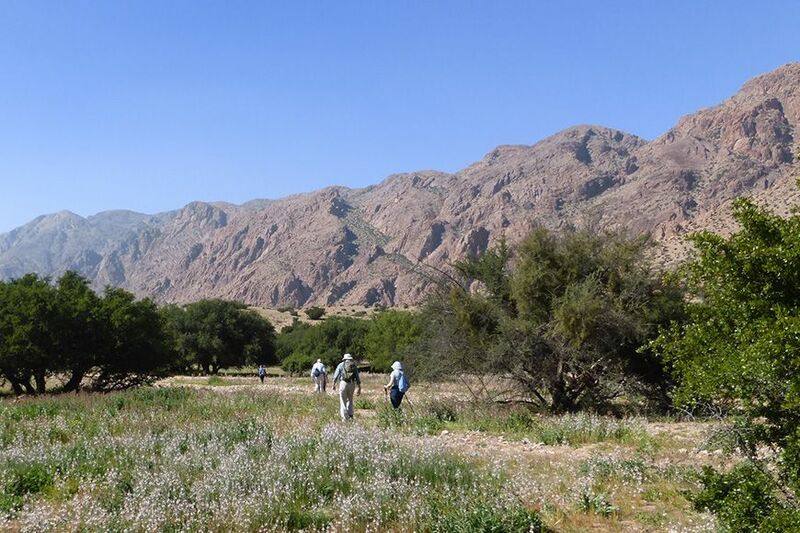 We follow a track linking small villages past oasis gardens and through a small river gorge with oleander-fringed pools and picnic en route. 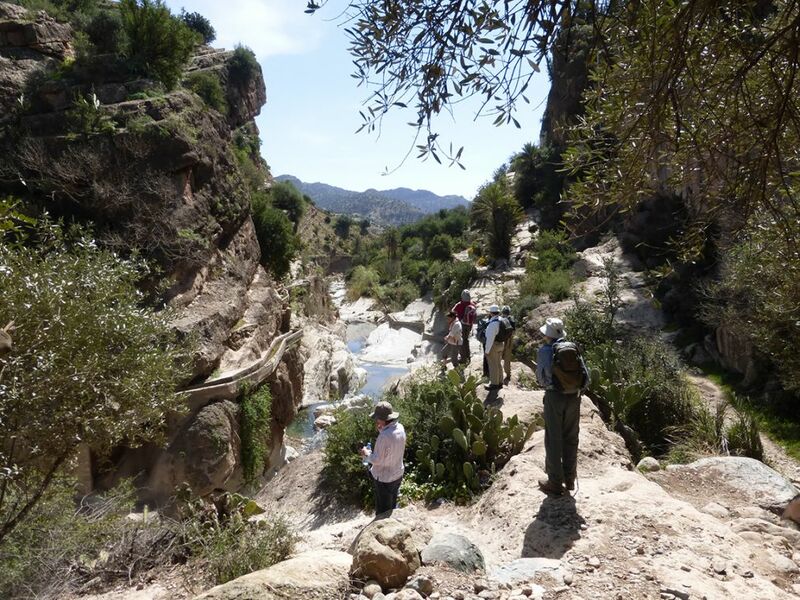 We return in time to explore Taroudant’s excellent souq or to enjoy the hotel’s pool and gardens. 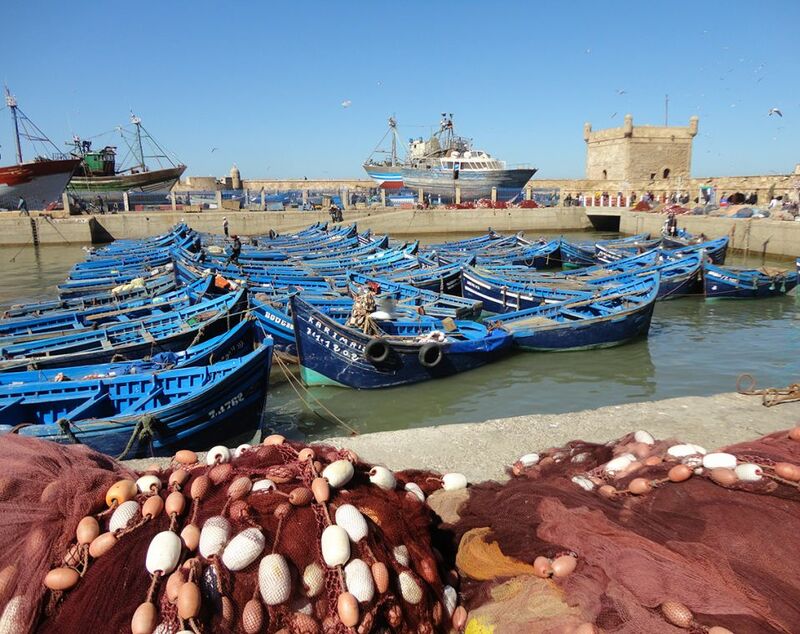 After a morning’s drive on the scenic coastal road, we walk down to the beach for lunch just before we reach Essaouira, an Atlantic port dating back to the Phoenician period. We settle into our hotel, an historic caravanserai converted into a comfortable riad. An orientation walk through atmospheric narrow streets takes us to the photogenic fishing harbour and the 18th century battlements in time to watch the sun setting over the ocean. We have dinner in a delightful traditional restaurant. We have a free morning – time to walk on the beach, take pictures, indulge in a little shopping – before a simple fish lunch by the harbour. 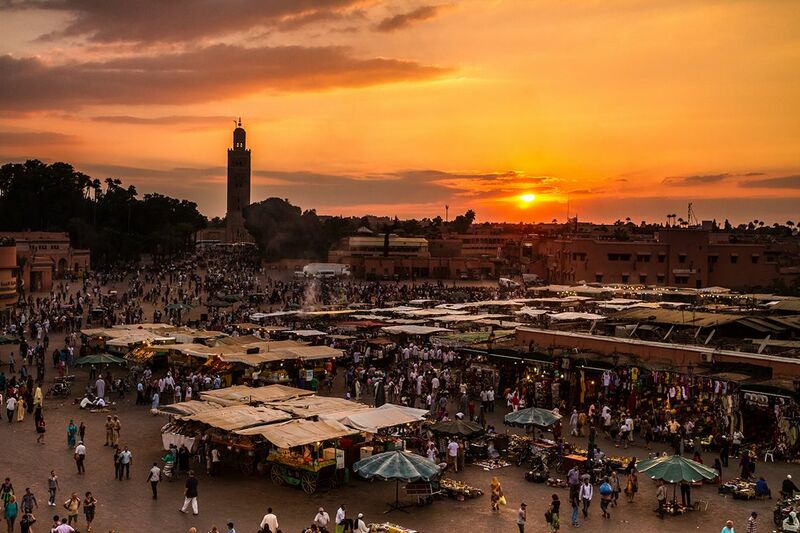 We transfer by road (3 hours) to Marrakech where our four-star boutique riad is perfectly located in the historic medina. A stroll round the famous Jemaa el Fna – alive with musicians, storytellers, acrobats, snake-charmers, monkeys and clowns – is a colourful and essential ritual before dinner. 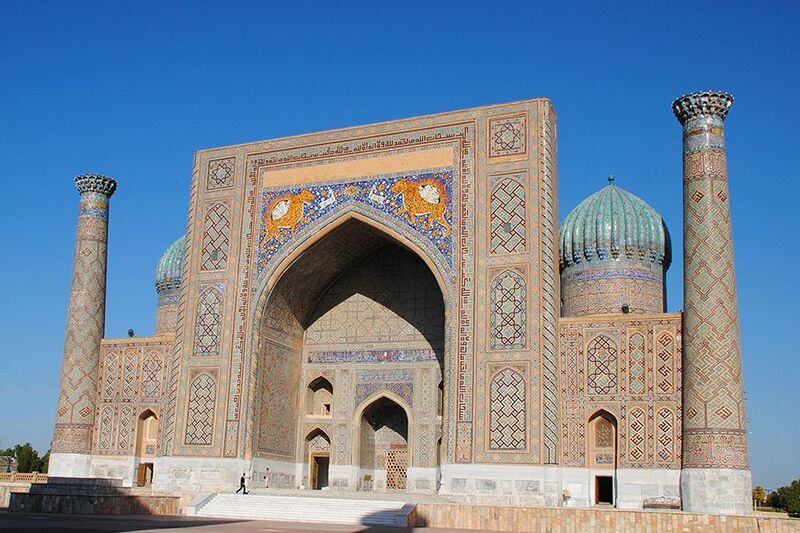 Setting off on foot, we visit the celebrated Saadian Tombs, dating from the early 14th century. 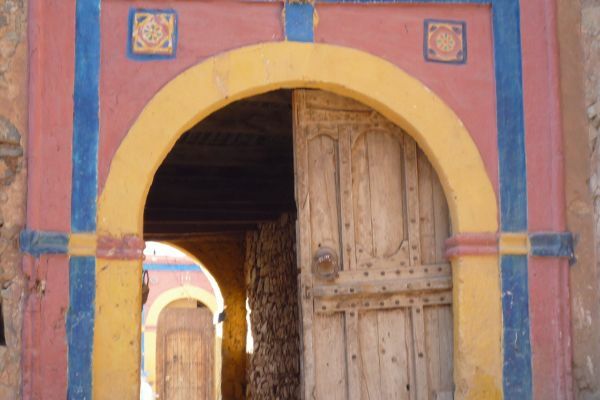 We proceed through the mellah, the atmospheric Jewish quarter, to the Bahia Palace with its series of grand paved courtyards and Andalusian gardens. After lunch, we take a leisurely walk through the medina to visit Ben Youssef Medersa, a beautiful Koranic school, founded in the 14th century, which is particularly noted for its rich decorative detail. 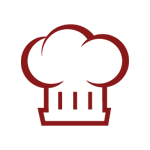 Our farewell dinner showcases Moroccan cuisine at its best. After a leisurely breakfast on the roof terrace, we transfer to the airport for flights home. 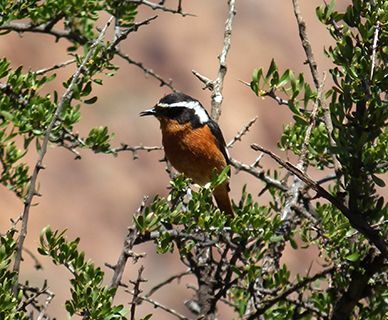 On Kudu trips, you will only need money for postcards, presents to take home, the odd G & T or an irresistible ice cream. Festival and opera tickets, entrances, National Park fees, all meals (with a few exceptions specified in individual itineraries), wine with lunch and dinner, access to specialist books carried by the guides, gratuities for porters and hotel and restaurant staff, boat rides, steam train trips, chairlifts, wine tastings etc are ALL INCLUDED in the cost of your holiday. We are confident that, like previous very satisfied guests, you will discover that our tours give you very good value for money. Visitors from the EU, USA, Canada, Australia and New Zealand currently require a valid passport, but not a visa, for entry to Morocco. If you are a national of any other country, please check visa regulations with your nearest Embassy of Morocco. 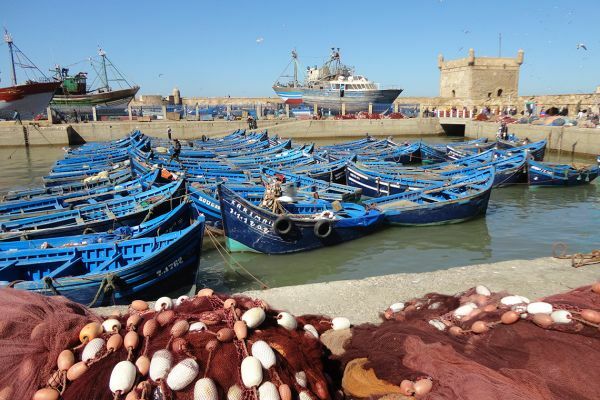 At present, there are no specific and compulsory health requirements for entry to Morocco, but you may wish to consult your doctor (at least 6 weeks before you travel) about updating your immunisation against Hepatitis A, polio, tetanus and typhoid, or anything else they consider advisable. A dental check-up is also sensible. 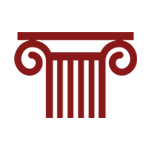 You may also wish to check the advice given to travellers by the Department of Health and the FCO. 6 walking days, 1.5 to 4 hours daily. 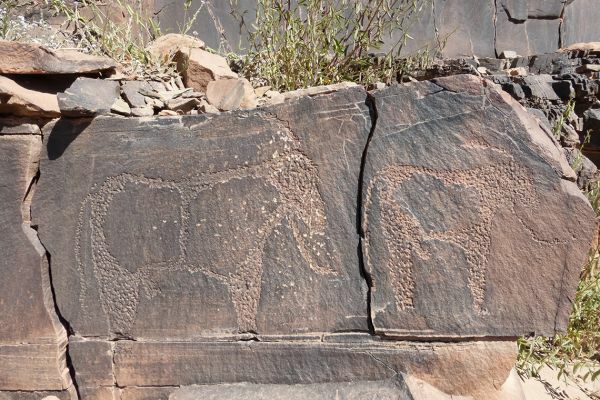 Lightweight hiking boots which provide good ankle support are essential and hiking poles/sticks are advisable as the terrain is generally rough underfoot. 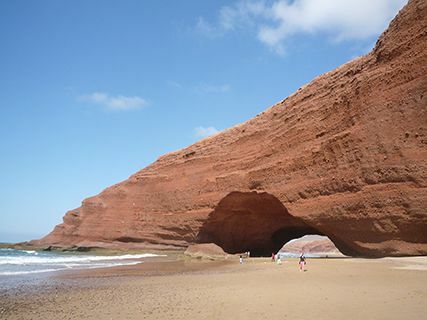 In late February/early March temperatures average 21°C in southern Morocco but can drop to 8°C in the mountains in the evening. It is normally dry and clear at this time of year.